Electricity is a necessity for all homes as all the household appliances need power for it to run. From the essential appliances like the toaster to the electronics like the TV, AC, refrigerators, smartphones, etc. all need electricity. Due to the irregular power supply in some places, there is a need for an alternate source which can keep these appliances running in your house. One of the best alternate sources for backup is the inverters. Read below to know about its maintenance. 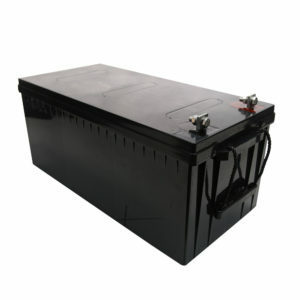 Inverter batteries: A battery is the most critical component of an inverter and is the one which helps in the performance as well as the longevity of it. Due to the criticality of the inverter batteries in an inverter, there has to be proper care and maintenance of it for it to be useful and operative for a long time. Though there is no aesthetic benefit involved in maintaining these batteries, it is essential when there are power cuts. Inverter terminals should be rust free: The terminals of the battery has to be kept rust free as it is has a negative effect on the performance of the battery. Corrosion also decreases the flow of circulation of electricity which reduces the charging capacity of your inverter battery. All this means that the life of the battery is cut short. One of the ways of removing rust from the terminals is to use a mixture of baking soda and hot water on the affected area. Once the rust is removed, you can apply petroleum jelly so that there is no rusting in the future. If the batteries are not charging and need to be replaced, you can buy inverter batteries online or from Inverter battery dealers in Chennai. 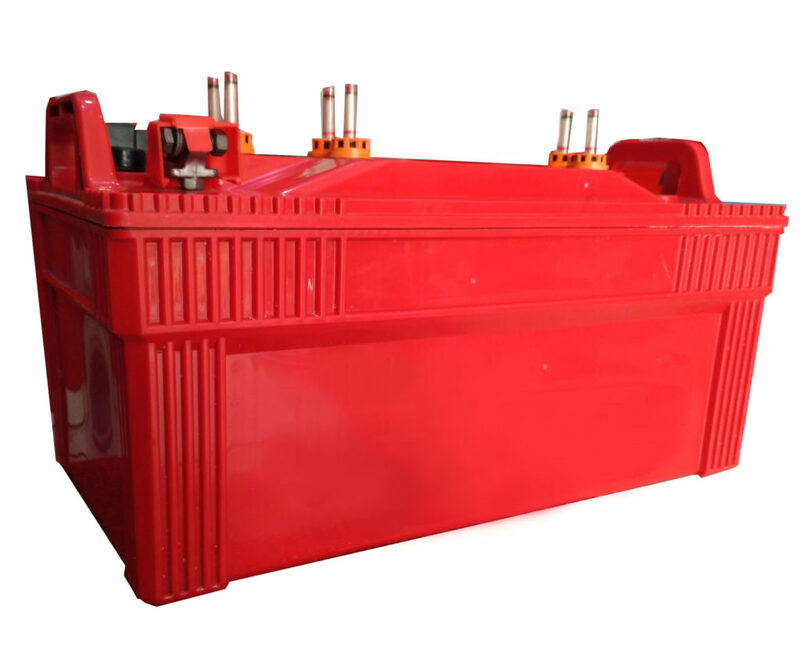 Water level of inverter batteries: Another important maintenance tip is to check the level of water, you should make sure that the distilled water level does not reach the minimum limit. The level of the distilled water should be between the max and the min mentioned. Also you should use only distilled water and not tap or any other water as they can be a detrimental to the longevity of your battery. Keep the inverters in an airy place: The inverters should be in a location which has a lot of air circulation. The batteries when they are charged or while they are in use get heated up, to reduce this it is better to keep it in a place which receives optimal air circulation. Moreover, when the there is proper ventilation the frequency of adding distilled water is also less. Inverters have to be regularly inspected: Get the installation from the best Inverter battery dealers in Chennai and also ensure that you use it frequently. Irrespective of the inverter battery price you pay, it has to be regularly inspected. That will help you know whether the battery is in working condition or not. An Inverter Battery Chennai dealer should be called in for inspection as they are trained in finding if the battery is in bad shape. Keep out of reach of children: It is always safe to keep these inverters out of reach of children. Install it in a place where it is well ventilated, fireproof and waterproof.